Leon Jin presents Jenni Brandon’s “Colored Stones for solo bassoon” in a bassoon recital in partial fulfillment of his Master of Music in Performance degree requirements Saturday, March 23, in the Music Building, Katzin Concert Hall, Arizona State University, 50 Gammage Parkway, Tempe, Arizona 85281. Student degree recitals are subject to cancellation. Before making a special trip, please check the School of Music event hotline, 480-965-8863 for up-to-date information. 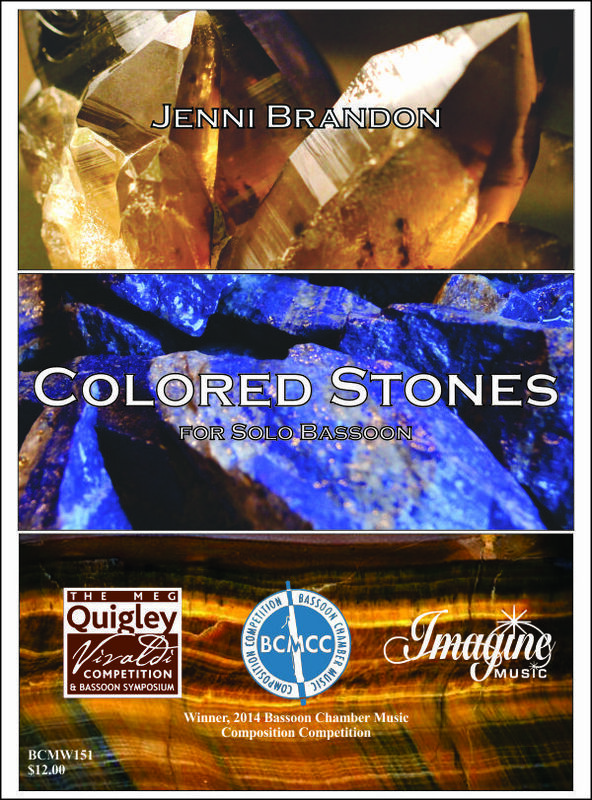 Colored Stones for solo bassoon tells the story of three stones: smoky quartz, lapis lazuli, and tiger’s eye. Some cultures and spiritual practices believe these stones have powerful qualities such as the ability to heal, protect, and offer spiritual guidance. The bassoon explores these beautiful stones’ unique qualities. 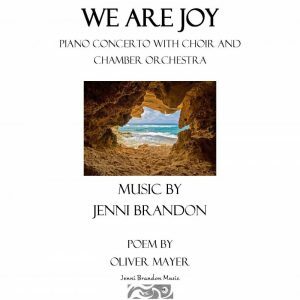 It is an honor to be chosen as the winner of the 2014 Bassoon Chamber Music Composition Competition and to have this work premiered by Susan Nelson. 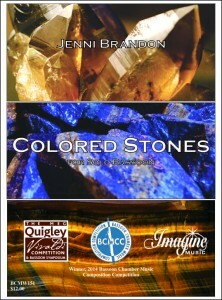 This work is available for purchase through Imagine Music Publishing. Smoky Quartz – An incredibly grounding stone, this smoky brown stone transforms and diffuses negative energy. The bassoon changes from a sense of grounding to playfulness, exploring this balance of energy. In the end, it always finds its way back to telling the story of the grounding quality of the stone. Lapis Lazuli- Prized for its colors, this deep blue stone was used by kings and queens in paintings and ceremonial robes. Believed to help foster truthful expression and communication, it supports the immune system and brings peace. The bassoon explores the luxurious blue color, mixing in flashes of gold found in the stone. Tiger’s Eye – Tiger’s eye, a golden brown to deep red stone, is very grounding and can bring luck and ward off evil. The bassoon is sometimes “protective and seeing,” moving quickly to remove the look of the “evil eye” and other times moving dreamily through an ancient landscape of protective energy. 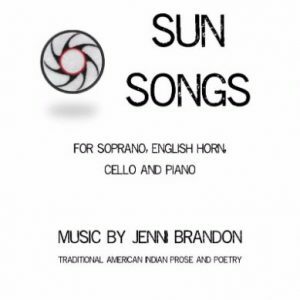 « Bassoonist Darrel Hale Premieres Jenni Brandon’s New Work – Ahead of All Parting.